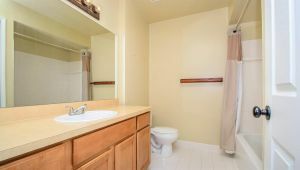 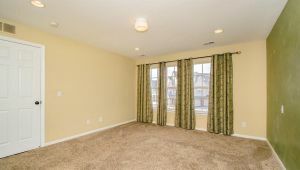 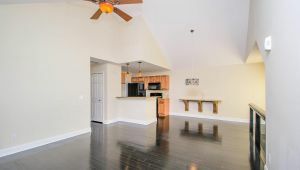 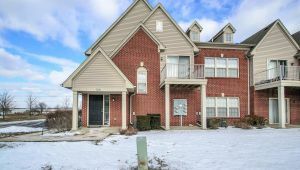 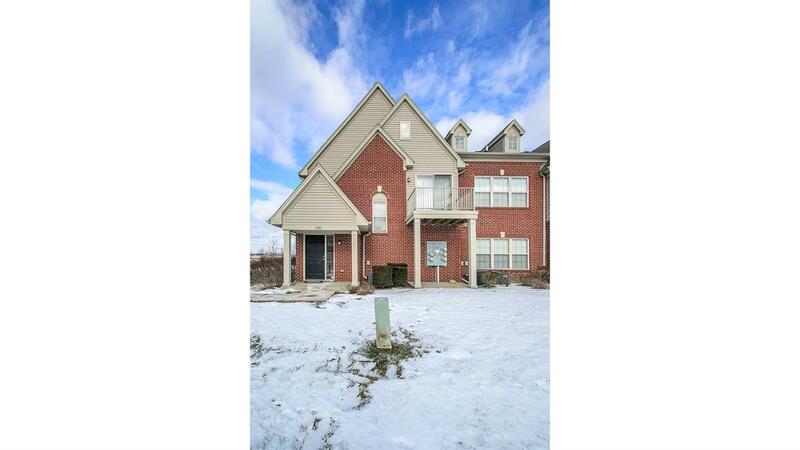 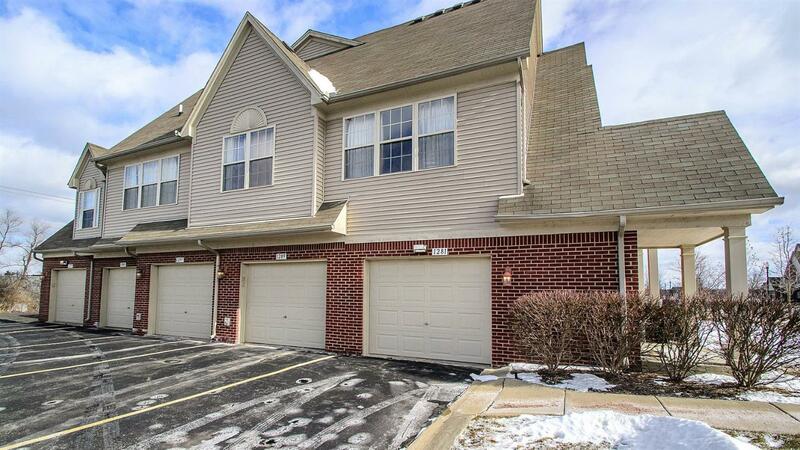 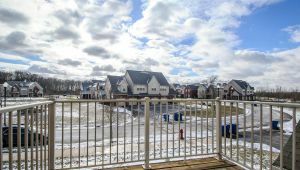 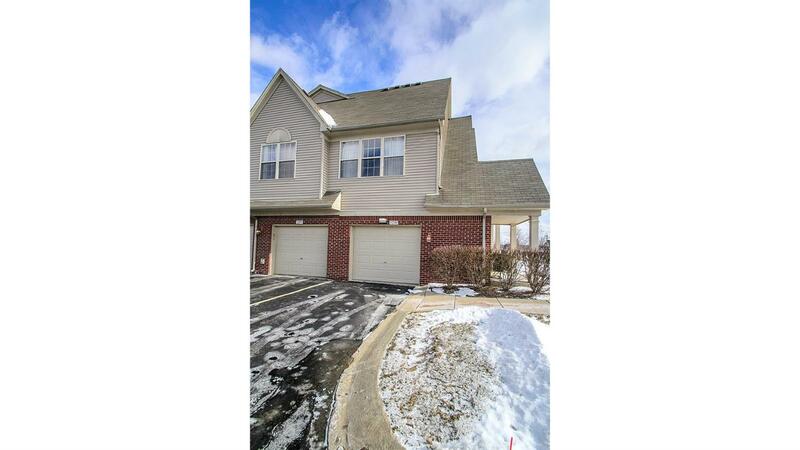 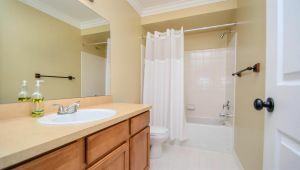 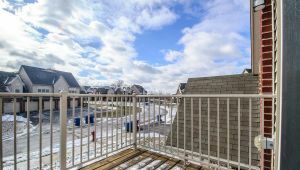 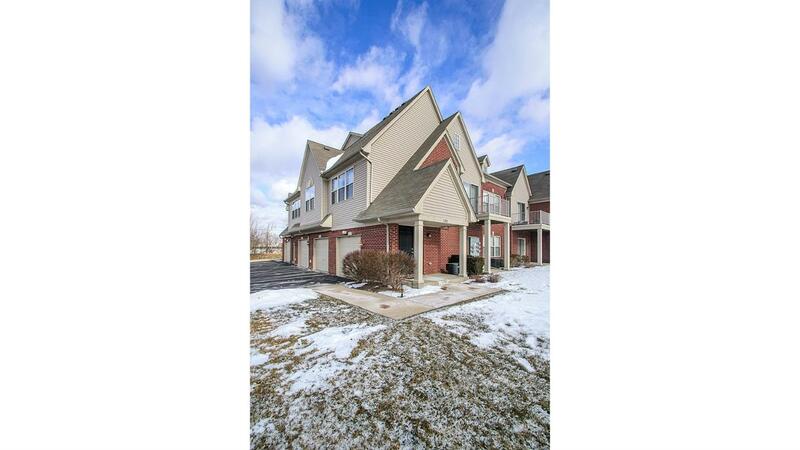 Views of the pond and lots of light in this upper level 2 bedroom, 2 bath Woodside Meadows Condo. 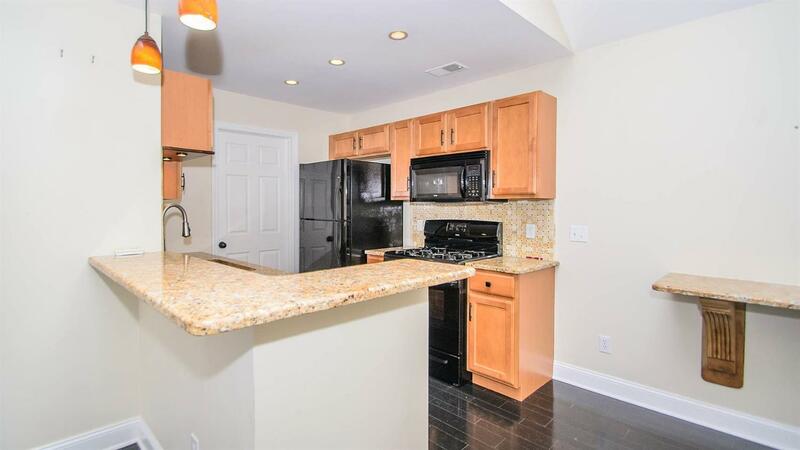 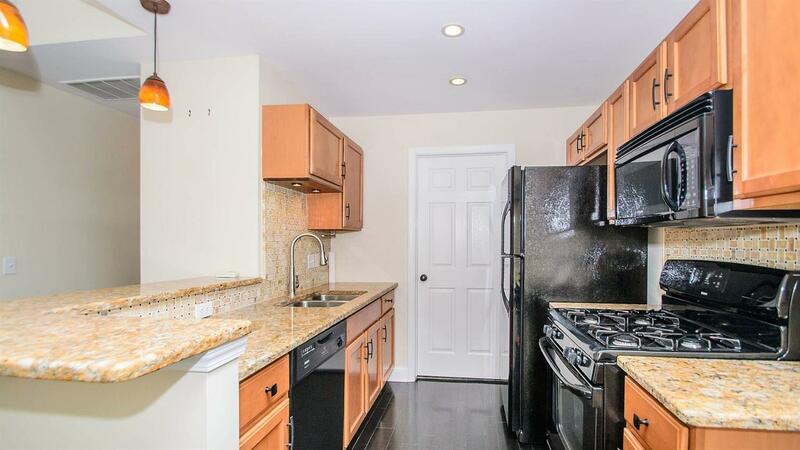 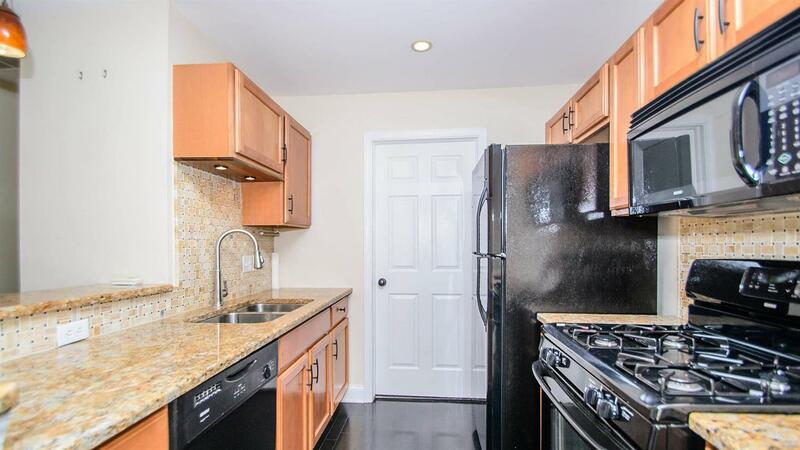 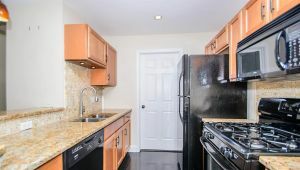 Maple cabinets, granite countertops, and hardwood flooring in the kitchen. 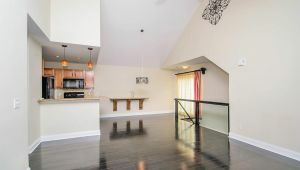 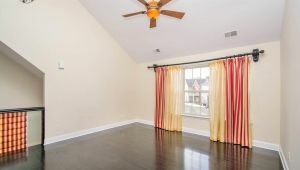 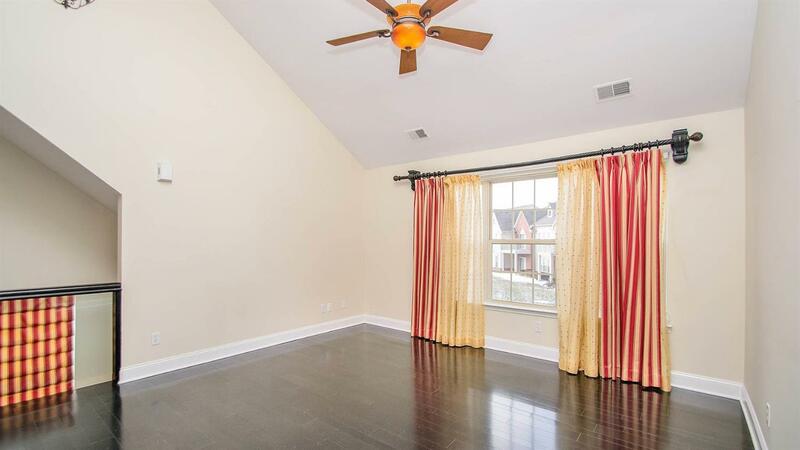 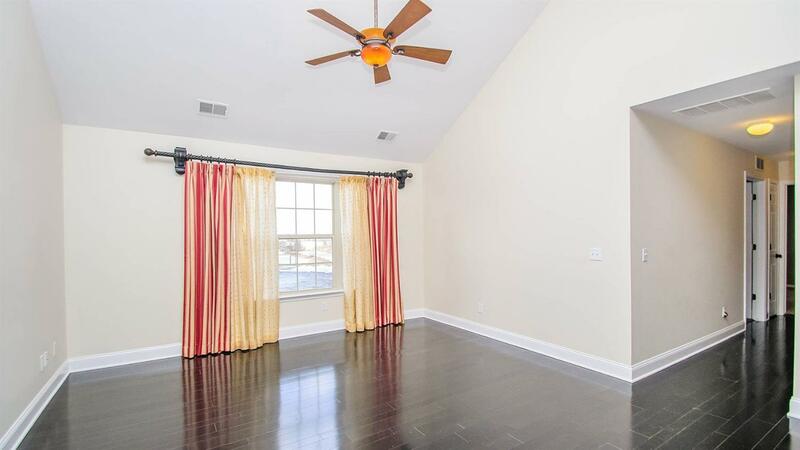 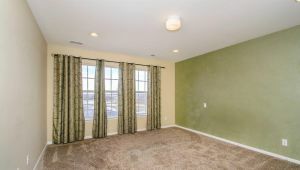 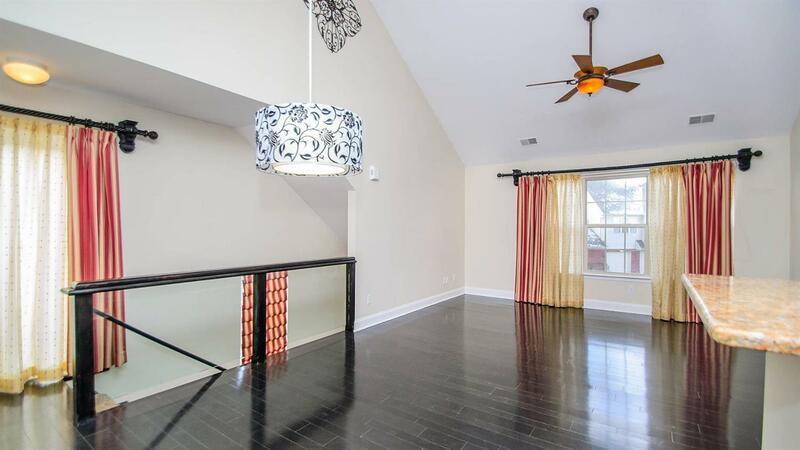 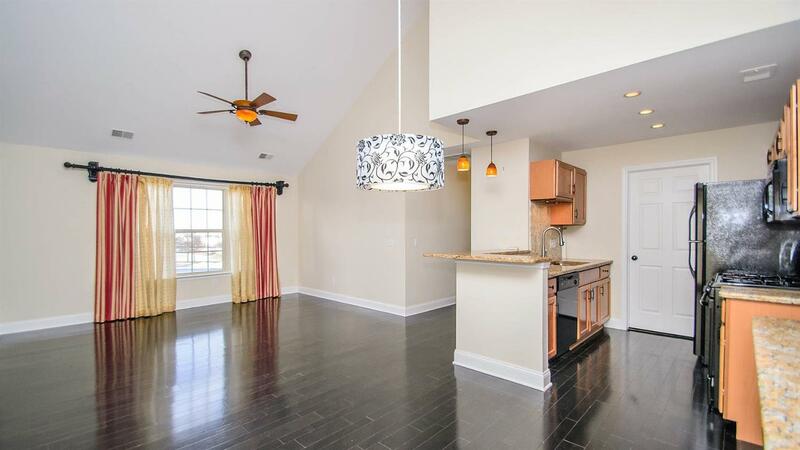 Vaulted ceilings and hardwood floors in the living and dining rooms. 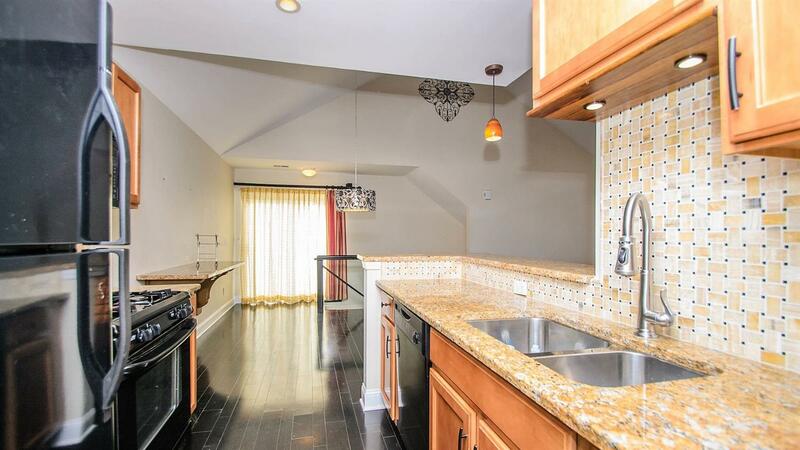 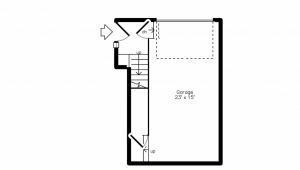 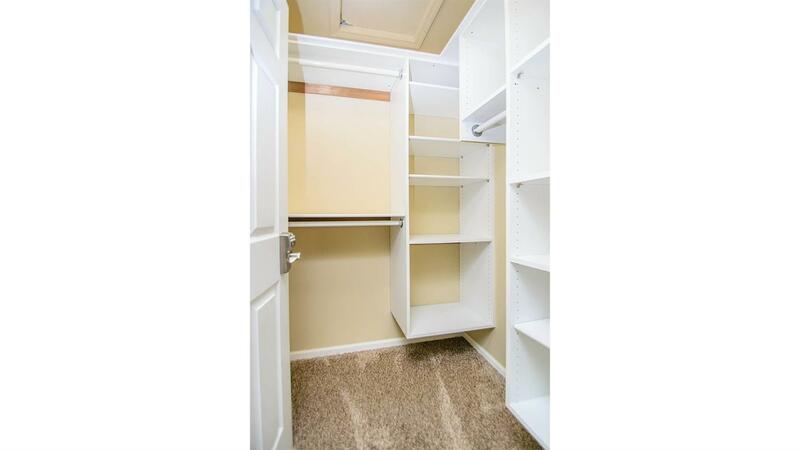 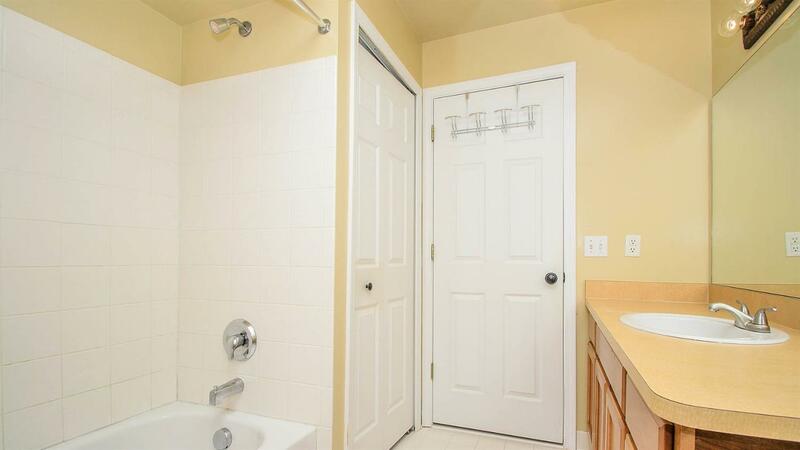 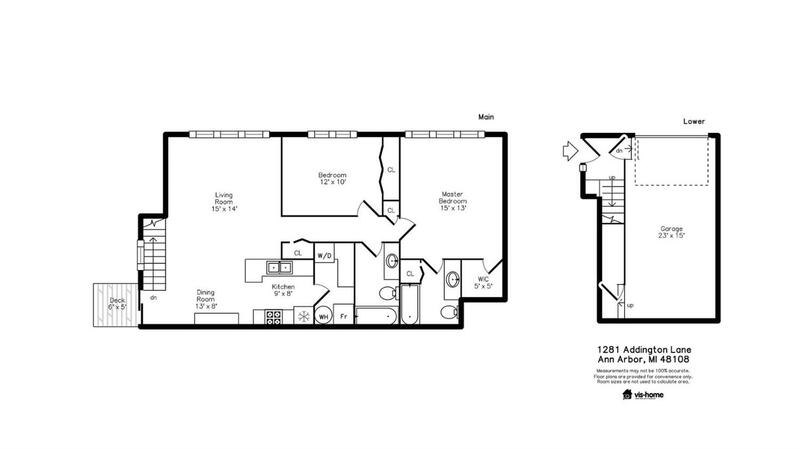 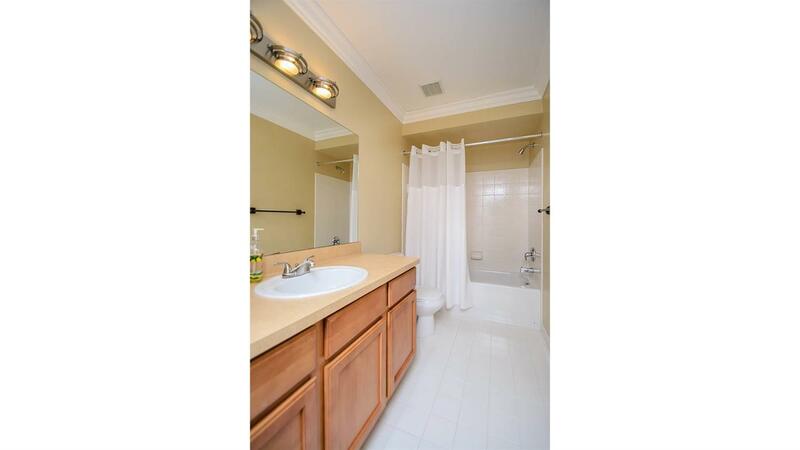 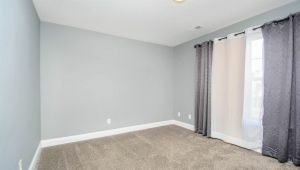 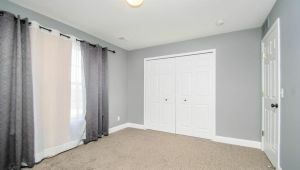 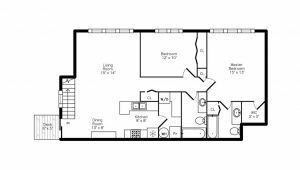 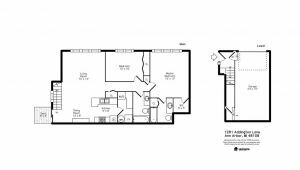 Spacious master suite with walk-in closet and full bath. 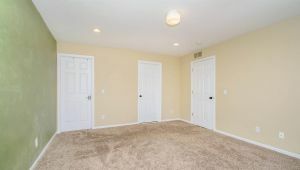 Newer carpet and paint throughout. 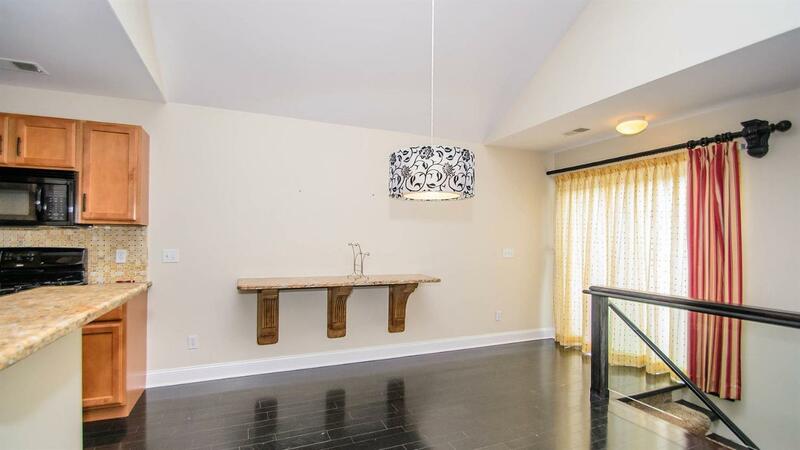 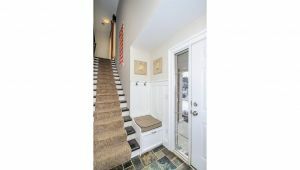 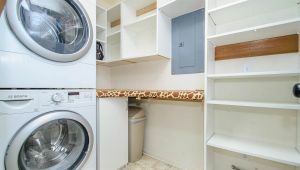 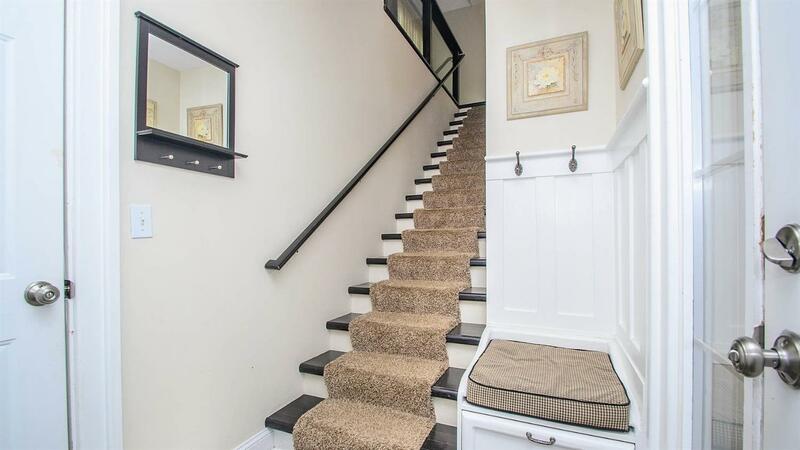 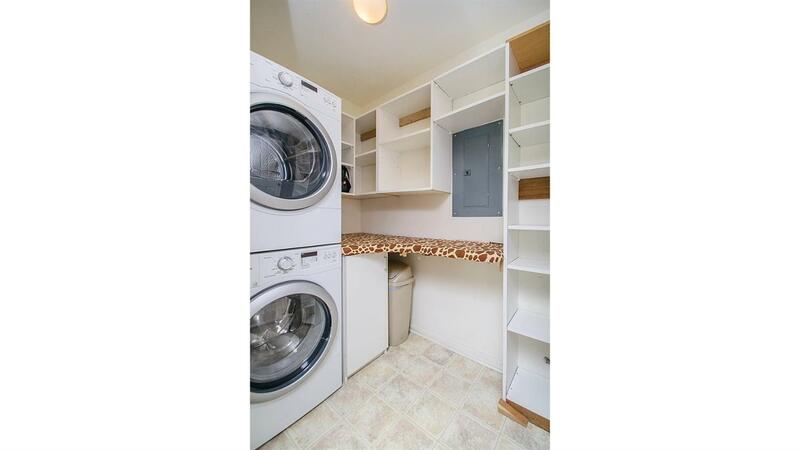 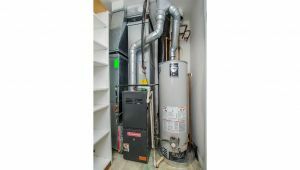 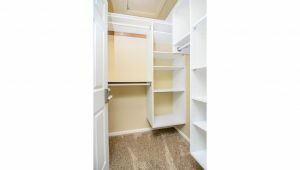 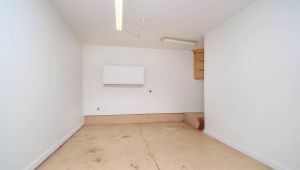 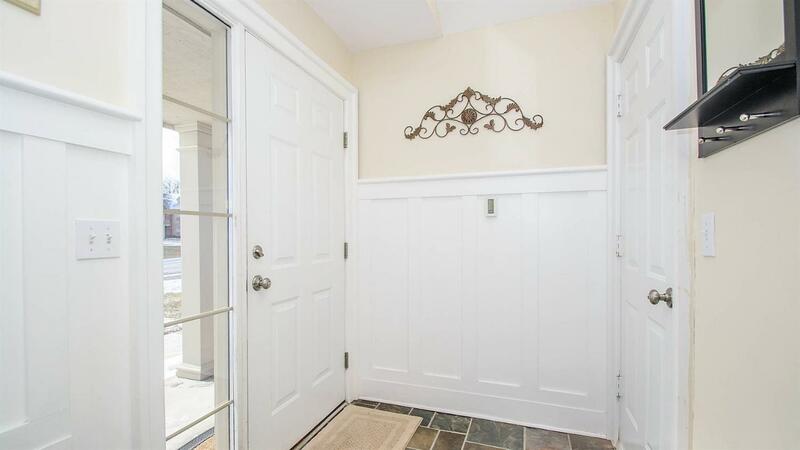 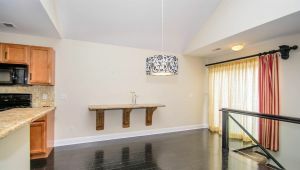 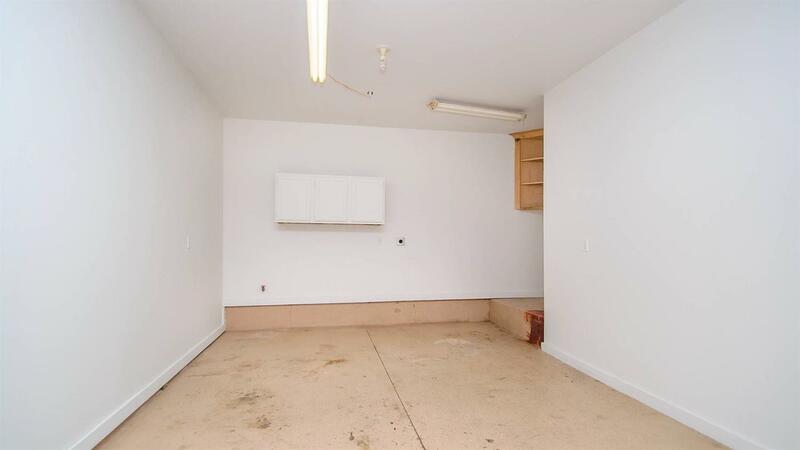 Entry has heated floors and a custom built-in bench with a storage cabinet. 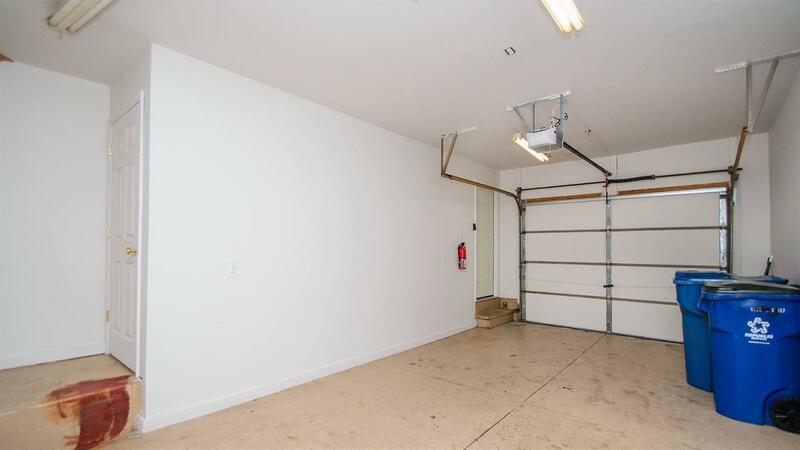 Attached one car garage. 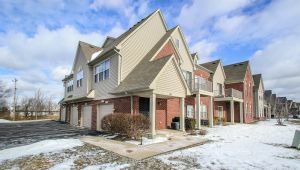 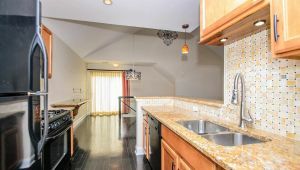 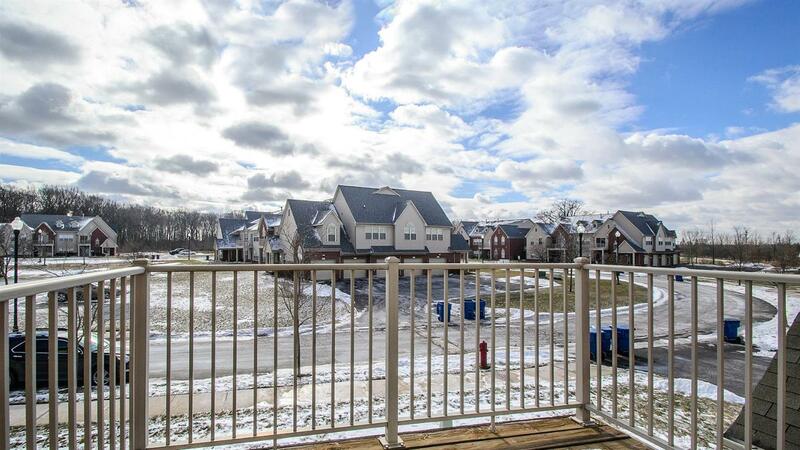 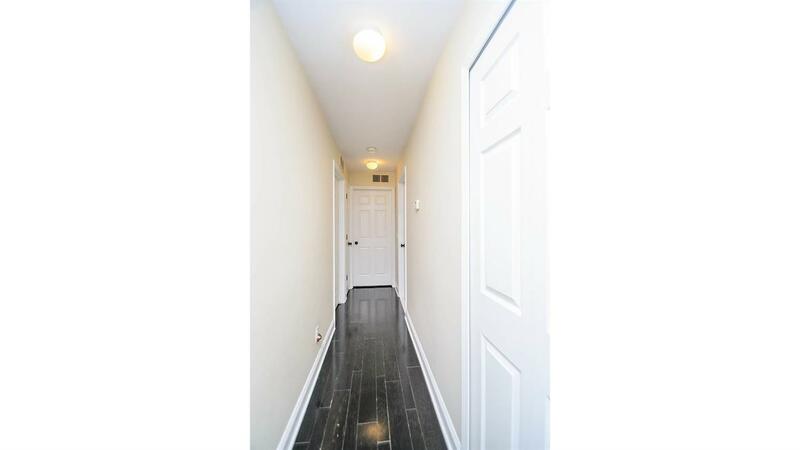 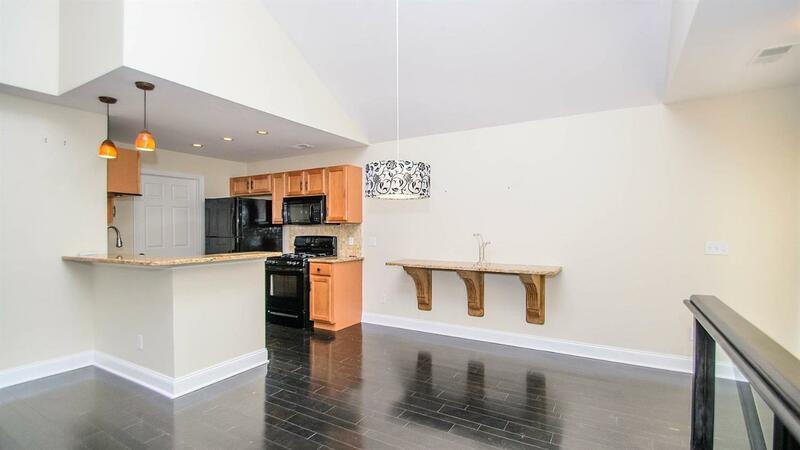 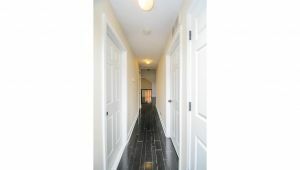 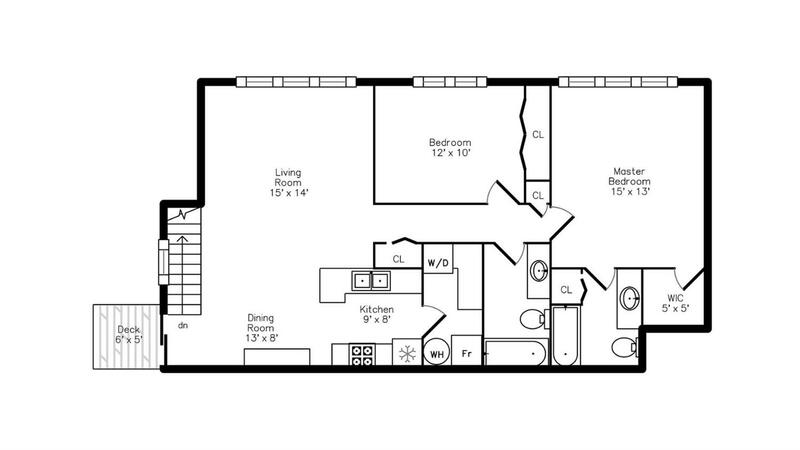 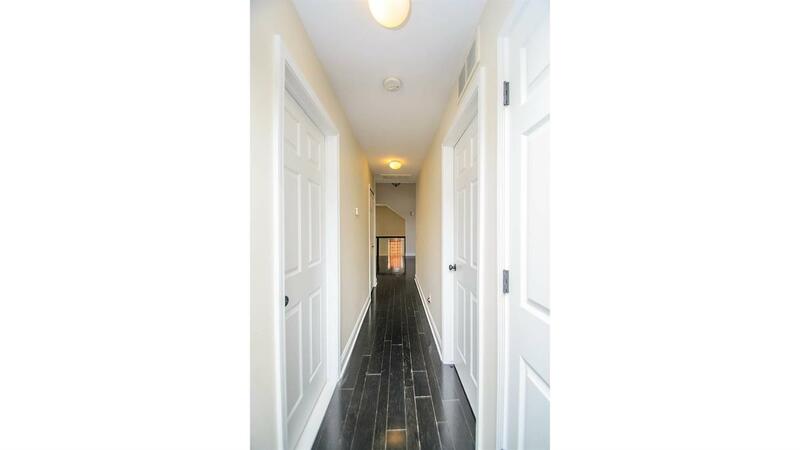 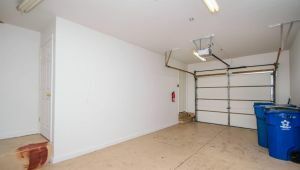 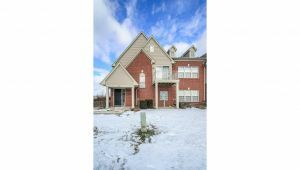 Easy access to highways, downtown Ann Arbor, shopping, local universities and colleges, dining, and more. 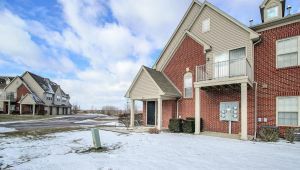 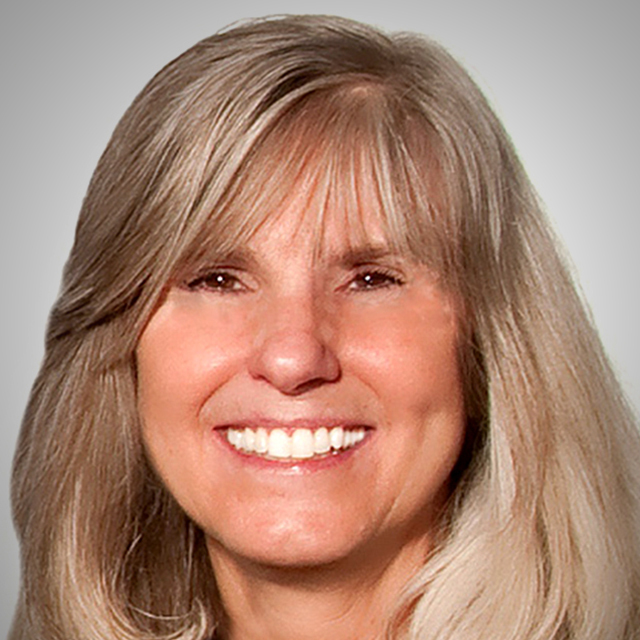 Low Pittsfield Township taxes.